All orders are shipped in 2-3 week. 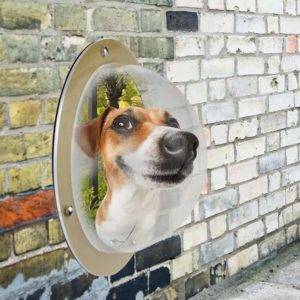 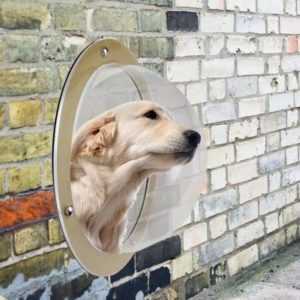 Every dog eats differently and their dog bowl should be as unique as they are. 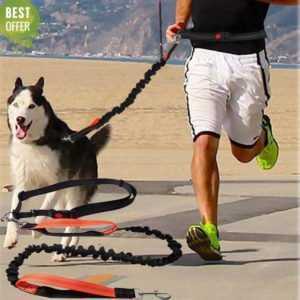 It’s perfectly fit the pace and style of your dog’s eating patterns and habits. 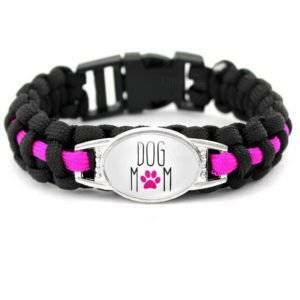 Best Dog Mom Paracord Bracelets – FREE for TODAY!